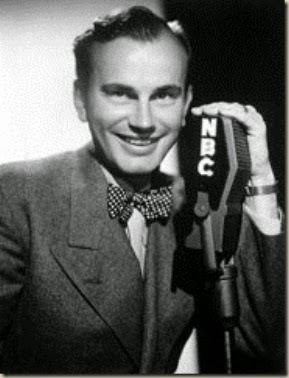 Jack Harold Paar (May 1, 1918 – January 27, 2004) was an American author, radio and television comedian and talk show host, best known for his stint as host of The Tonight Show from 1957 to 1962. Time magazine's obituary noted that: "His fans would remember him as the fellow who split talk show history into two eras: Before Paar and Below Paar." After World War II, Paar worked in radio as a fill-in on The Breakfast Club show and appeared as a panelist on the $64 Question. He got his big break when Jack Benny, who had been impressed by Paar's U.S.O. performances, suggested that Paar serve as his 1947 summer replacement. 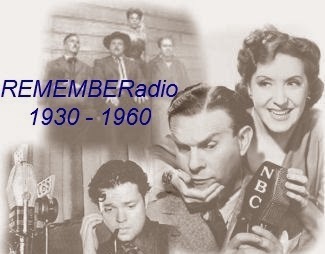 Paar was enough of a hit on Benny's show that Benny's sponsor, American Tobacco Company decided to keep him on the air, moving him to ABC for the fall season. Paar later refused American Tobacco's suggestion that he come up with a weekly running gag or gimmick, saying he "wanted to get away from that kind of old-hat comedy, the kind being practiced by Jack Benny and Fred Allen." The show was then terminated, earning Paar an enduring image as a spoiled kid (as Dunning phrased it). A profile of Paar by the Museum of Broadcast Communications suggests that Paar later emulated Benny's mannerisms.